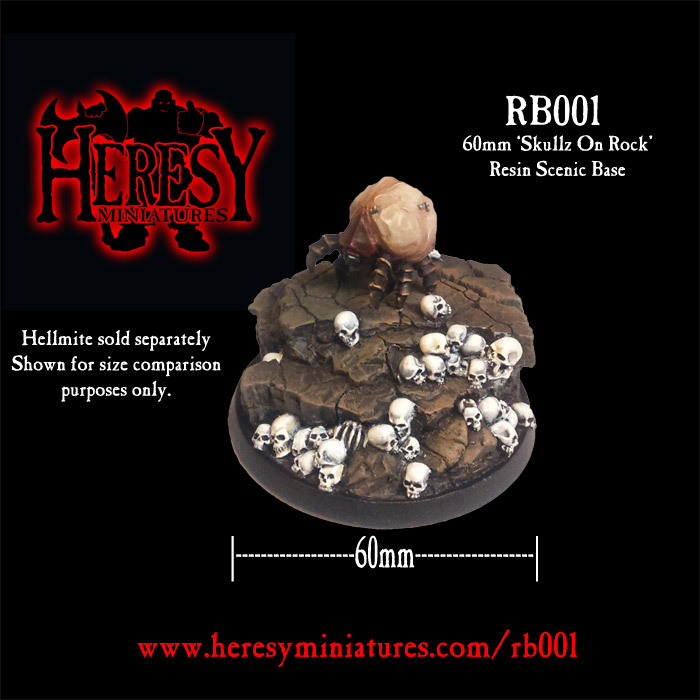 60mm Skullz On Rock Resin Base (ROUND) [RB001] - £7.20 : Heresy Miniatures: , The best miniatures that you never heard of! 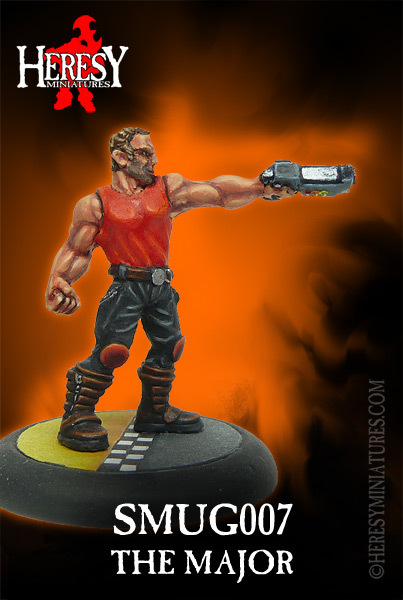 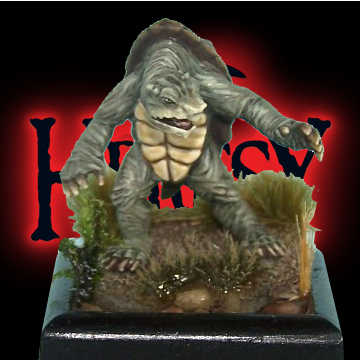 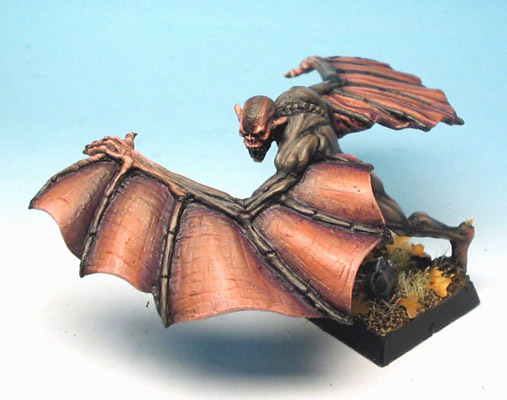 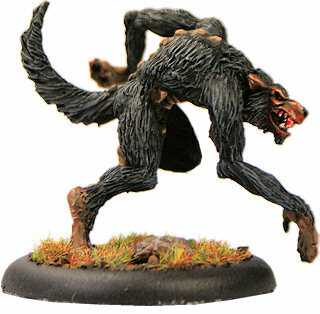 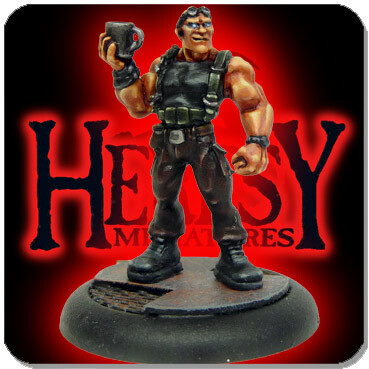 A large polyurethane resin base suitable for everything from hellmite to large demon. 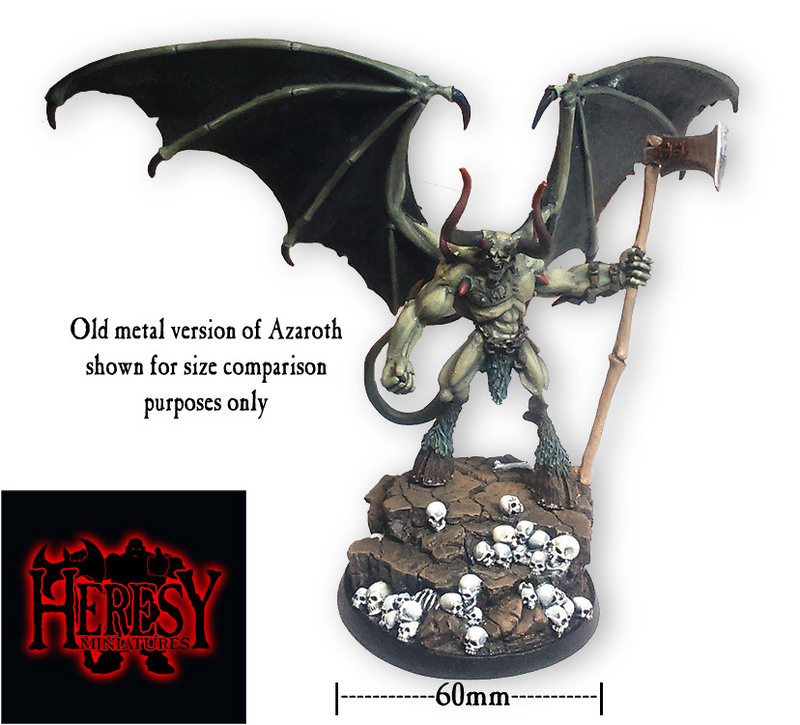 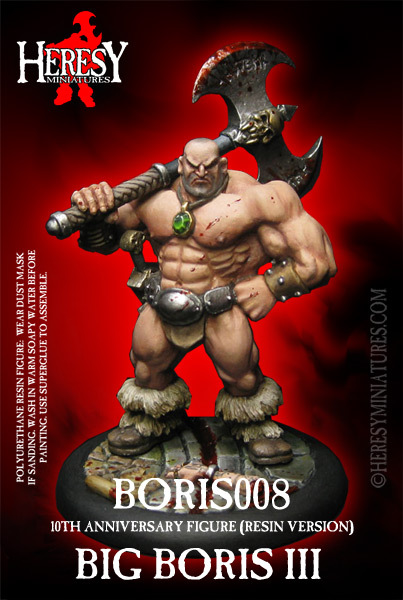 Ideal for making your emo chaos skull-lord look even more imposing on the tabletop or in your display cabinet! 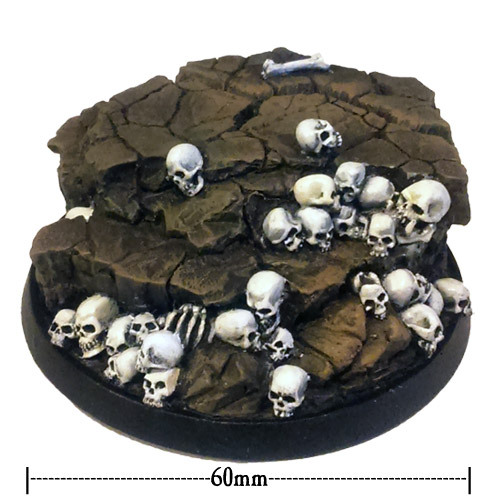 60mm round base size - standard edged, not the rounded off 'Display' lipped style. 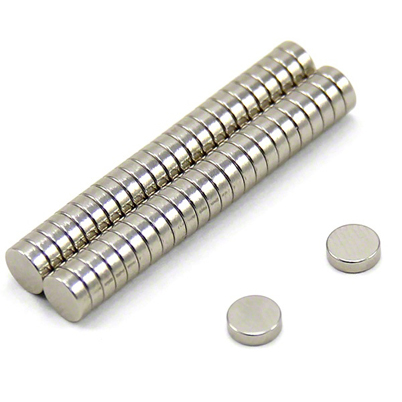 Has five slots for 5mm x 1.5mm magnets underneath. 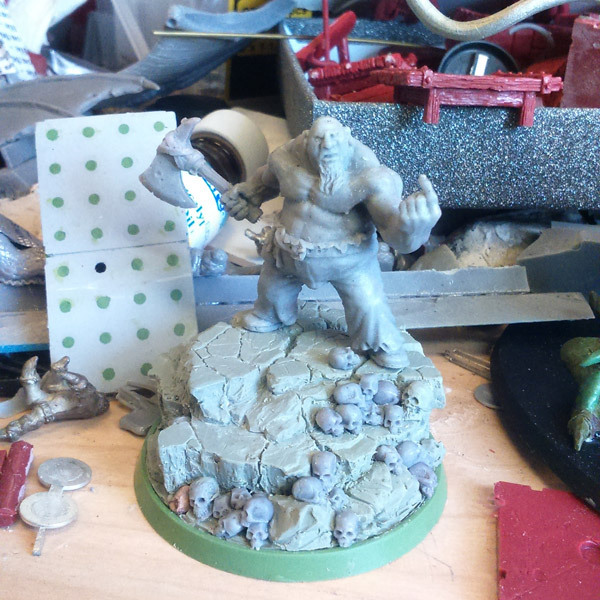 SUPPLIED UNPAINTED! 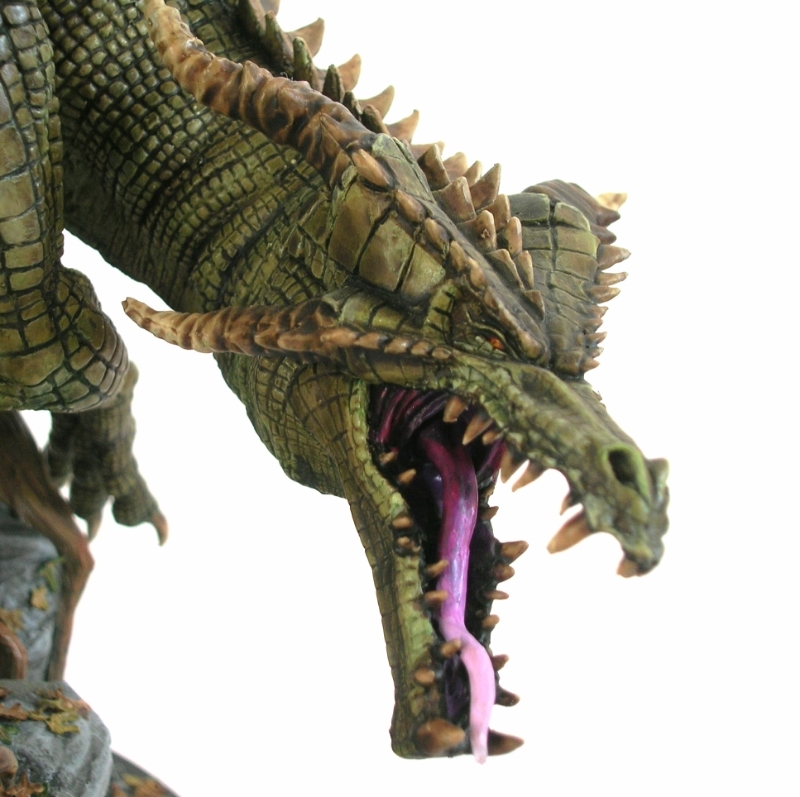 Scroll down to see the pictures for examples of models perched on top. 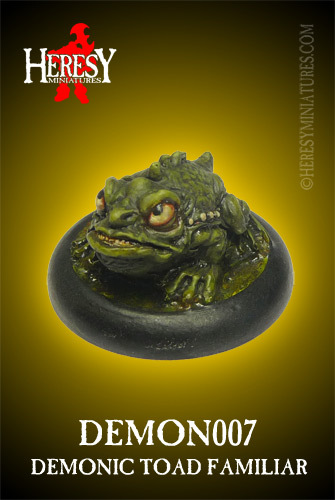 RESIN ITEM: May require soaking in warm water and brushing with a toothbursh to remove release agent before painting. 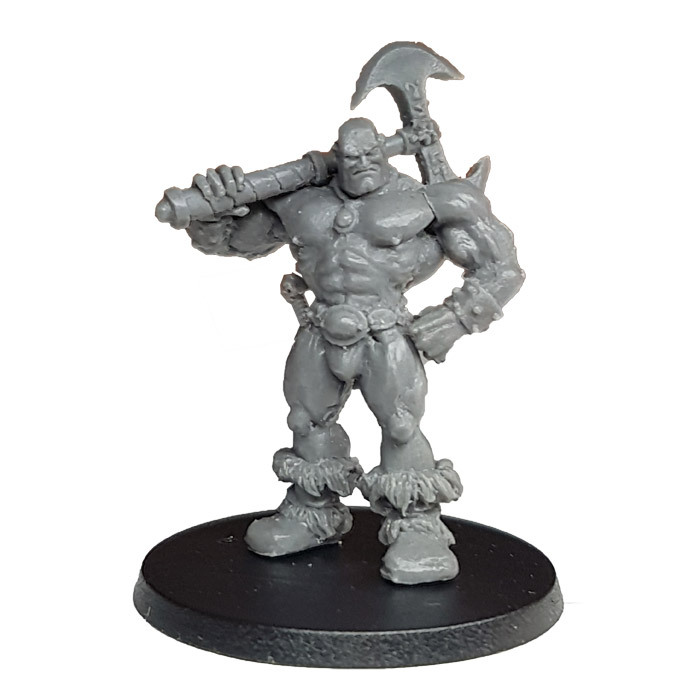 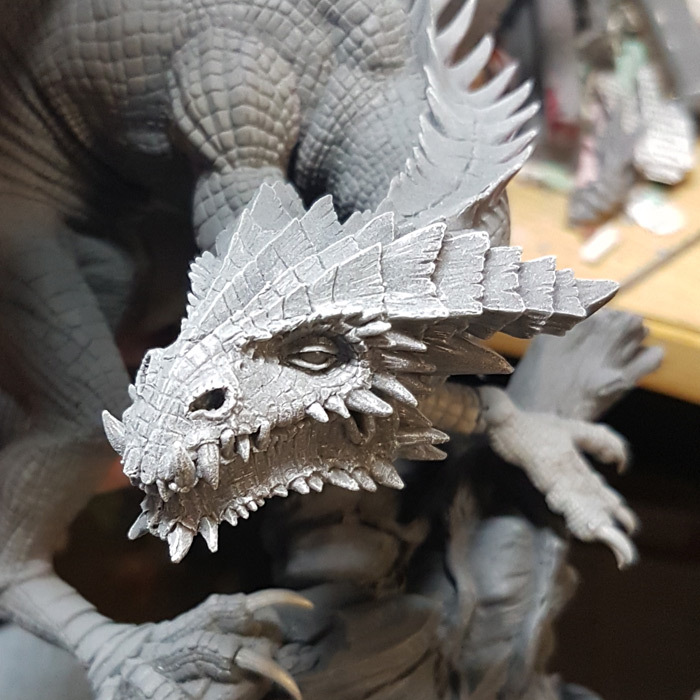 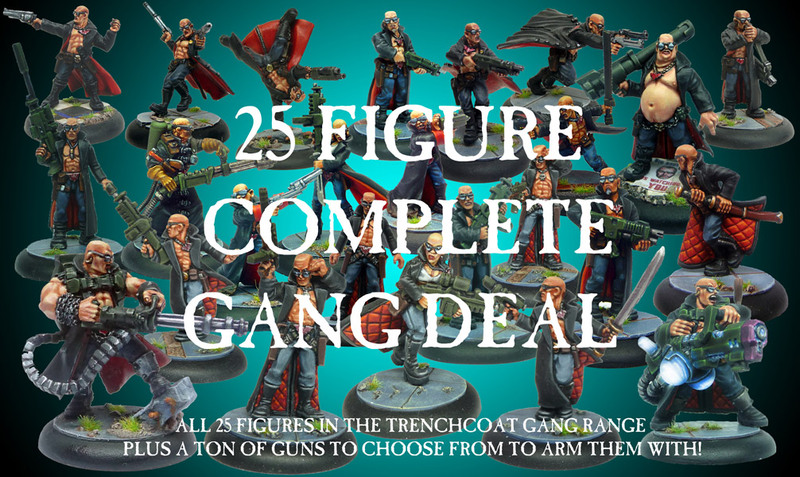 As this item has lots of undercuts and details to rip the silicone moulds with, if it is out of stock it may be a few days before new moulds are available = don't hang about if you want one!